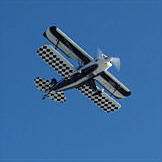 My friend David Paqua has completed the first leg of his trip to the Sun 'n Fun Fly-In in his homebuilt Acro Sport. He landed for fuel in Maryland minutes ago. David left on this solo, cross country flight from Danbury Municipal Airport just after 7:00 a.m. Monday. His route took him west over Briarcliff Manor and he turned the plane south over the Hudson. 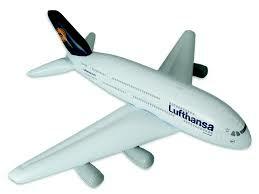 David will join tens of thousands of aviation aficionados at the Lakeland, Florida event which begins tonight. I wrote about this trip, and the years David spent building his little bi-wing in a previous posting which you can read here. David's message sent via his Blackberry reads: "What a great ride down the Hudson River this morning! Smooth and clear. Just landed at Ocean City MD for fuel. On to Norfolk!" David is the owner of Franklin Glass in Stamford, Connecticut. You can follow David's progress live through his GPS tracker site.